Chinese New Year 2017 is just around the corner, and I’m sure that just like myself, everyone is already counting down the hours until Reunion Dinner tomorrow (the eve of the Lunar New Year 2017). 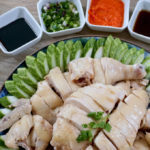 Here are my picks of 7 ‘Sure-Win’ Reunion Dinner dish ideas that taste as good as they look, and will definitely leave a lasting impression and great memories for your family for many years to come! Hope you enjoy them! 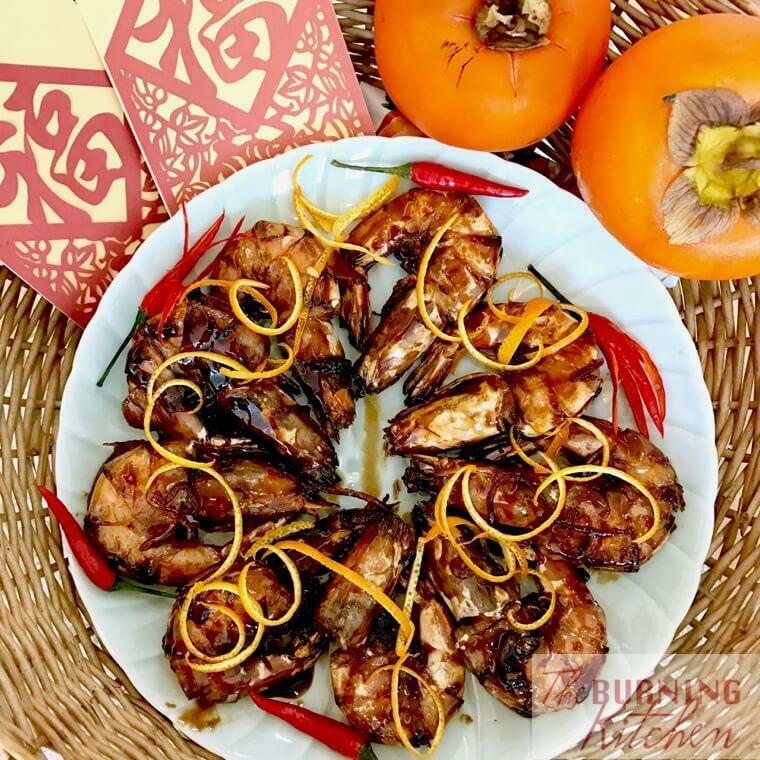 Cantonese Stir-fried Prawns in Orange Sauce, also known as Har Lok in Cantonese, is a wonderful recipe that I learnt from my mother, and I have been making this dish for my family every year as a Chinese New Year reunion dinner tradition. 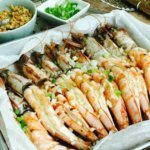 The slightly sweet and zesty orange sauce that the prawns are coated is pleasing to the palate, that even the children will be asking for more! The key to making great Har Lok lies in the choice of prawns and how fresh they are. Want to learn more about this dish? Click here for the full recipe for Cantonese Stir-Fried Prawns in Orange Sauce (Har Lok)! During reunion dinners on the eve of the Chinese New Year, one dish that you can never miss out is Chinese Braised Shiitake Mushrooms. 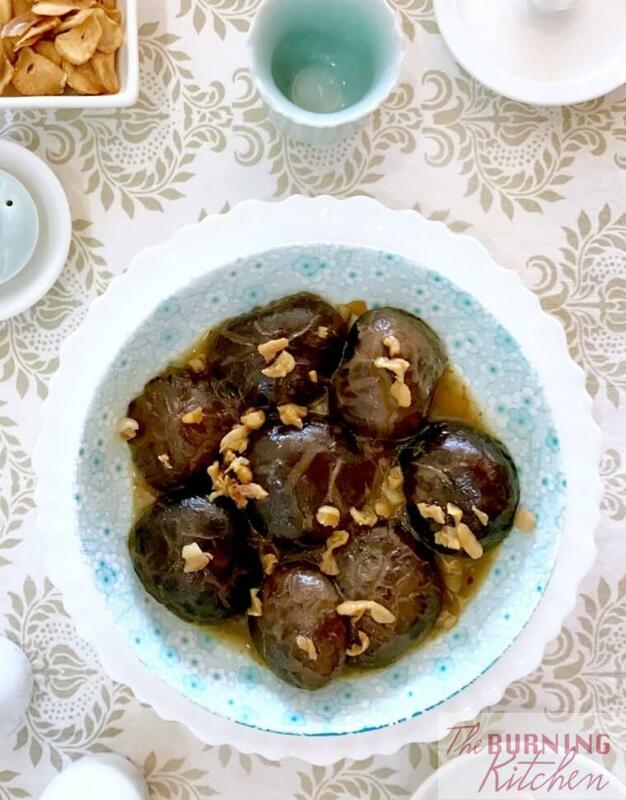 This dish is considered auspicious by the Chinese because it contains mushrooms which represents wholeness, dried oysters (‘ho xi’ in Cantonese or ‘hao shi’ in mandarin) which represents all good things, and ‘fatt choy’ – a thin hair-like black mossy vegetable, which symbolizes prosperity! Want to learn more about this dish? 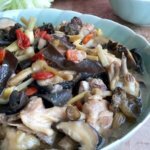 Click here for the full recipe for Chinese Braised Shiitake Mushrooms (Men Dong Gu)! Chinese Silver Pomfret ( Dao Chior or Dou Chang) is usually served for special occasions, because it is very expensive compared to the normal pomfret like golden/silver pomfret , black pomfret or white pomfret with very sharp pointed tail and a flatter body. Dao Chior steamed in Teochew style is usually served at the restaurants and Zhi Char Stall. 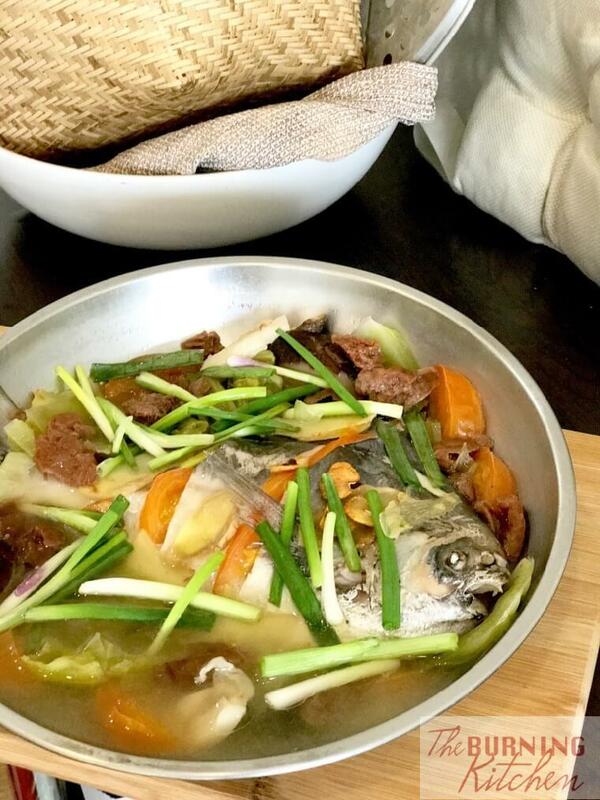 The fish must be very fresh otherwise the whole dish will be totally ruined when it smell fishy after cooking. No amount of Chinese wine or Brandy can undo the disaster. All you need is to have a bowl of piping hot steamed rice to go with this fish and there is no need to cook soup as the soup in the fish is tasty enough to go with the rice. Want to learn more about this dish? Click here for the full recipe for Teochew Steamed Chinese Pomfret (Dao Chior)! My Eight Treasure Stuffed Celestial Duck is a perennial family favourite during Chinese New Year reunion dinner. 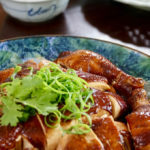 My children and niece simple love this dish and they always look forward to our reunion dinner with great anticipation because of the Celestial Duck! 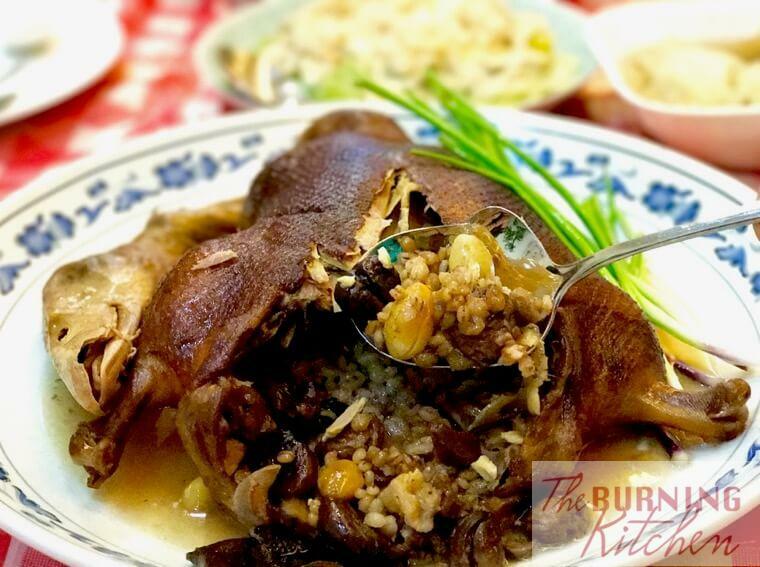 The duck is stuffed with seven types of treasures: lean pork, barley, gingko nut, dried chestnut, dried mandarin peel, dried mushrooms and ginger. The duck is then sewn up to seal in the ‘treasure’ and then slowly steamed in an extra large wok for 5 hours over a traditional charcoal flame (a conventional stove works fine too, but I just love the smokiness of the flavour when it is cooked over a charcoal flame). Seven Treasure Stuffed Celestial Duck is an elegant dish truly fit for a king (hence we bestowed the name ‘celestial duck’ to this dish), and it is the perfect centrepiece dish to usher in the Chinese Lunar New Year! Want to learn more about this dish? Click here for the full recipe for Seven Treasure Stuffed Celestial Duck! This will probably be the most succulent, melt-in-your-mouth, fall-off-the-bone-tender and tasty pork ribs you have ever tasted. 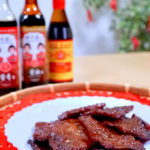 I remember preparing this BBQ pork ribs for my former colleague’s ROM BBQ party at the NTUC chalet years ago. It took me almost the whole day to prepare about 20 kilo of pork ribs to feed about 100 people. But it was all worth it when I saw everyone queueing up for the pork ribs even though there are many other food being served, and everyone loved it. But don’t take me at my word, go and try out the recipe and you will find out for yourself! Want to learn more about this dish? 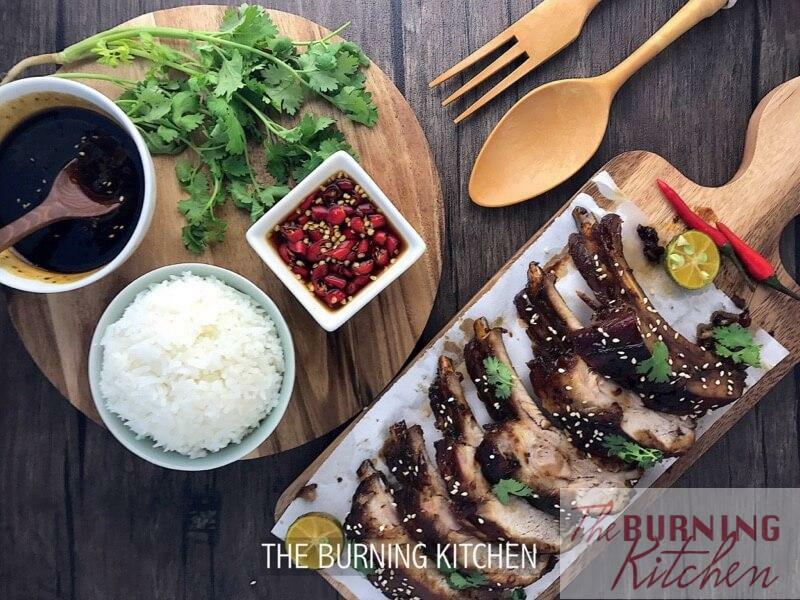 Click here for the full recipe to Honey Braised BBQ Pork Ribs! 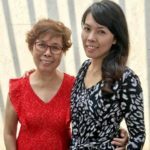 There are as many versions of Ngor Hiang as there are dialect groups in Singapore. 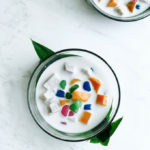 Given that it is a favourite dish especially among the Hokkiens, Teochews and the Peranakans, its no wonder that each dialect group has a slightly different way of preparing this dish. 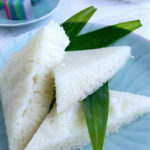 I recently found out that Penang has its own version too, and they call it “Lor Bak”. A friend told us that there was a particular famous stall selling “Lor Bak” which we had to try. So we went round hunting for a stall selling braised pork in dark soya sauce. 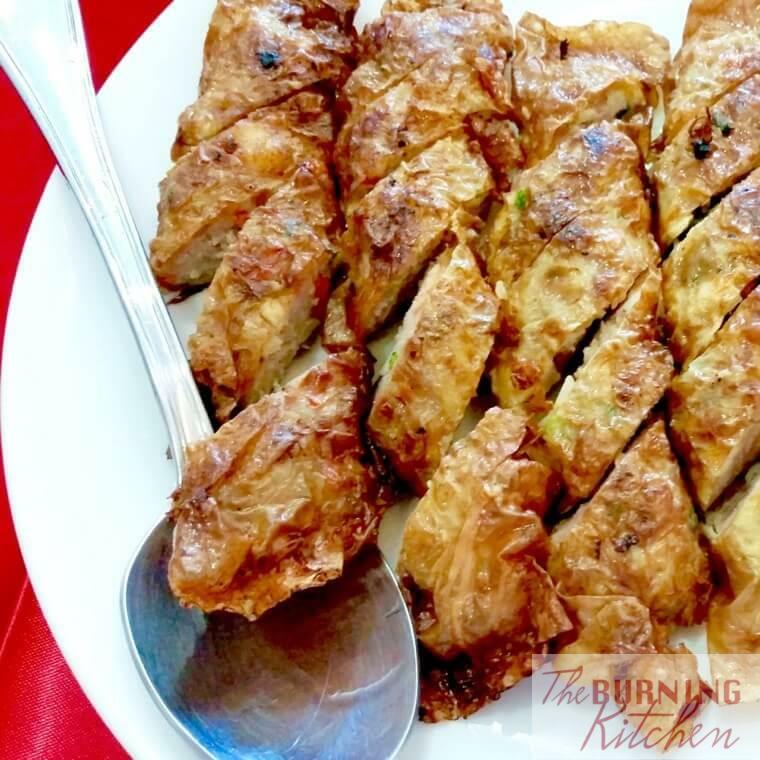 Little did we know that it was actually Penang-style Ngor Hiang with a thick strip of meat wrap in bean curd skin instead of minced meat and deep fried! 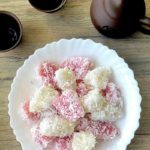 Want to find out more about this dish? 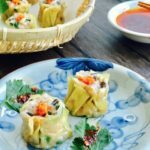 Click here for the full recipe for Ngor Hiang (Wu Xiang)! Why do the Chinese go crazy over abalone during the Lunar New Year? The Chinese name for Abalone is ‘Bao Yu’. ‘Bao’ means Guaranteed and ‘Yu’ means Excess. Put them together and you get Guaranteed Excess to the brim of overflowing. That’s why despite its hefty price tag, abalone is one Chinese New Year auspicious food that you ‘diedie’ must eat. So better to just bite the bullet and grab a can today. But just be careful not to buy the fake abalone, because these days almost anything can be faked! Buy only from reputable shops, and get the ones that are harvested in Australis, New Zealand and Mexico and packed immediately in their respective countries, and not shipped and packed elsewhere. 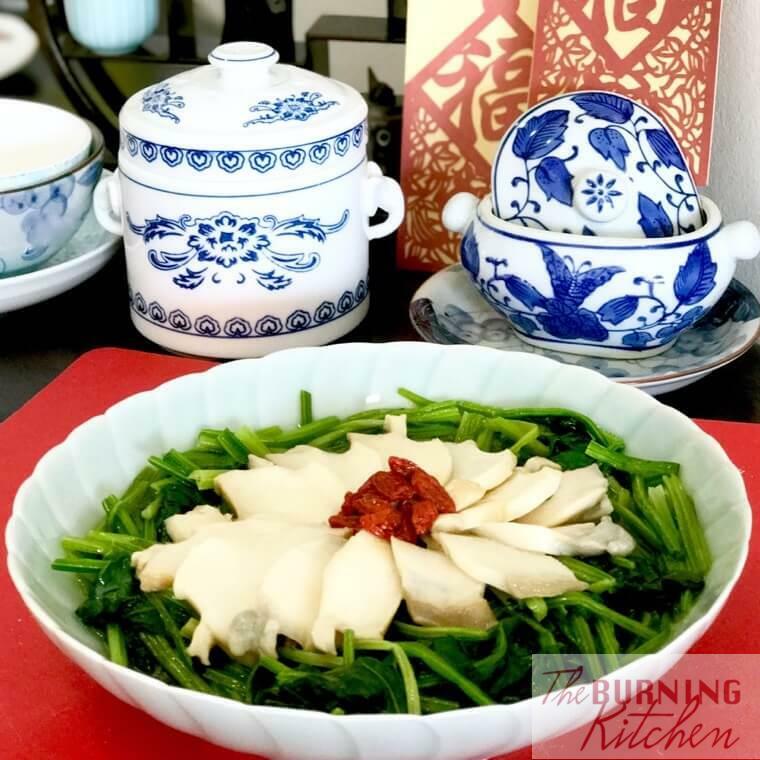 Click here for the full recipe for Chinese Spinach (Phuay Leng) with Sliced Abalone! 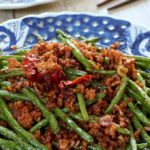 If you enjoyed reading these dishes which are my family CNY favourites, now its your turn! Tell us what your family CNY favourites are in the Comments section below!